through interactive augmented reality experiences. 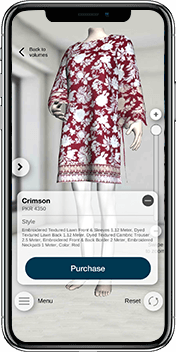 Augmented reality is the new marketing drive for brands and retailers to attract and retain customers. This way you can develop an in-depth understanding about your customer’s behavior, their browsing habits and the triggers for buying. We help the world's leading brands use augmented reality in their marketing campaigns to drive real results. 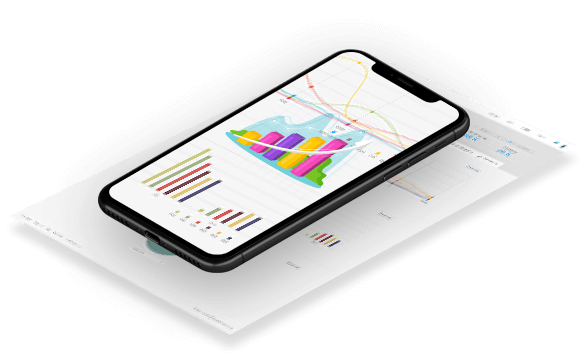 Our customers see phenomenal performance across diverse KPIs and goals, including brand recognition, social engagement, landing page visits, and merchandise sales. 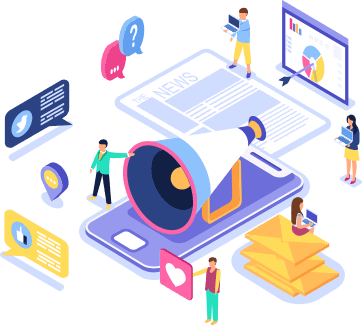 Agencies, brands and SMB can ‘augment’ their products and services through EvolveAR platform, creating immersive brand journeys and reaching out to customers in a expressively vivid yet realistic way. With the advancement in technology, brands are harnessing the power of augmented reality to attract, engage and retain customers in new and innovative ways – making AR a bridge between customers and themselves. With EvolveAR, create an impeccable branded experience and allow your customers to interact with your brand making the interaction actionable as well as memorable. 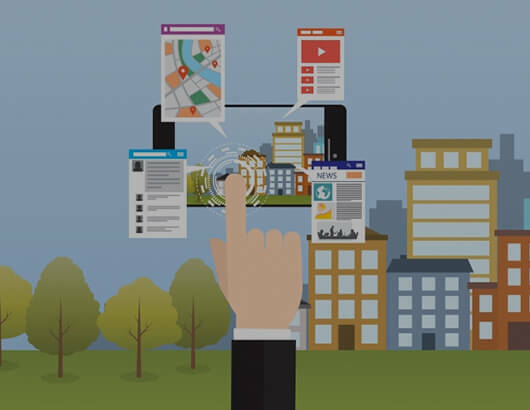 Connect your offline marketing channels with augmented reality experience to abridge the conversion path.  With augmented reality advertising, you can direct customers to the points of sale, landing pages, social channels and much more to boost conversions. We have helped our customers succeed with higher clicks and engagement rates for their digital and mobile marketing campaigns. 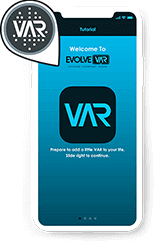 With EvolveAR, you can make your augmented reality experience memorable as well as measurable. By adding the measurable element into your offline marketing campaigns, you can have an in-depth understanding of your conversions and sales funnel. With EvolveAR comprehensive analytics dashboard, you can easily understand your audience, analyze interactions and boost conversions. Build your brand recognition by attracting new users. Increase usage frequency of a product with 3D models. 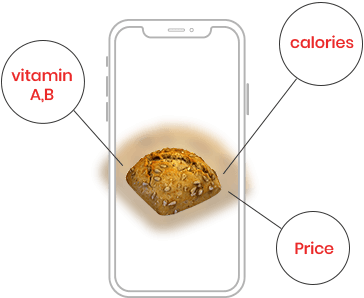 High-quality AR experiences can create a viral effect that will make your products memorable. Build an image with improved campaigns and raise customer loyalty. Unlock online sales and boost marketing campaigns by up to 200%. Enhance digital experiences with Instant book & buy features directly available on ads.